Please scroll down to view all the books and their descriptions, thank you. 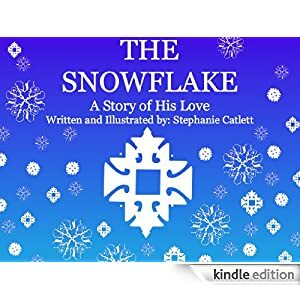 Wonderful Winter Story of God’s Love perfect for Sunday School Teachers, Bible Teachers, Parents, and everyone who wants to share this unique message of The Snowflake A Story of His Love. Book Description: Many people only see their mistakes. For some, it is very hard to see the beauty that they bring to the world. This story shows the readers that even though everyone is different, everyone is beautiful, and that Jesus will be our friend even when all we offer Him is our mistakes. This eBook is a great way to share God’s love with everyone in a unique way that will inspire readers to want to know more. The Turkey Who Wanted to Read is a HUGE SUCCESS! 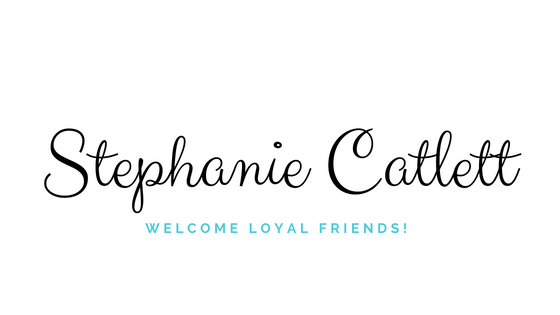 Have you been looking for a quality eBook that is short, sweet, and full of encouragement to help your young reader love to read? 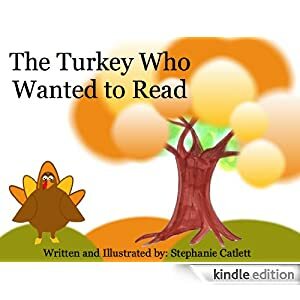 Book Description: Turkey wants to read, but it’s so hard for him to learn. All his friends know how to read and they want to help Turkey. Will Turkey learn to read? Find out now and enjoy the story of The Turkey Who Wanted to Read. This book dedicated to every child and adult who are learning to read. NEVER GIVE UP! Do you hear the buzz? Bee lovers of the world UNITE! 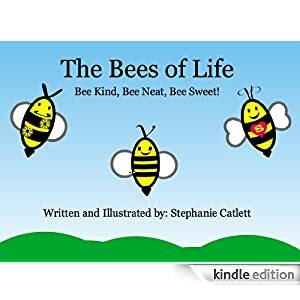 Book Description: What happens when three Bees interact with a very Grumpy Bee? Can they show him that friends can bee kind, bee neat, and bee sweet? Will the Grumpy Bee learn that it’s no fun being grumpy? Find out in this unique story. Your young readers will want to be better friends, neighbors, and siblings after reading all about The Bees of Life! I have a very special eBook I would love to share with all of you, it’s called The Bees of Life and you are going to LOVE this book! I am so happy to share with you all that The Kindness Kids book is available NOW! This is so exciting because this book goes so well with the story of the first book Little Cloud and the Bully Clouds. We received our sneak preview edition last evening. YAY! Little Cloud and the Bully Clouds book has arrived! As you can see we are all VERY happy! Thank you for being happy with us, and helping us to get this important message into the hands of every loved one you know. We can’t do this without you and we appreciate your support more than you will ever know! Our NEW Book! YAY (crowd cheering). I’m so proud to offer you a great story about a lovable Little Cloud who learns that Bullying is a serious problem that needs to be STOPPED! Many children are victims of bullying, and this book will help educators and parents to address this issue with greater ease. Children will adore Little Cloud and my heart’s prayer is that children will want to look for bully clues and help stop bullying, just like Little Cloud.